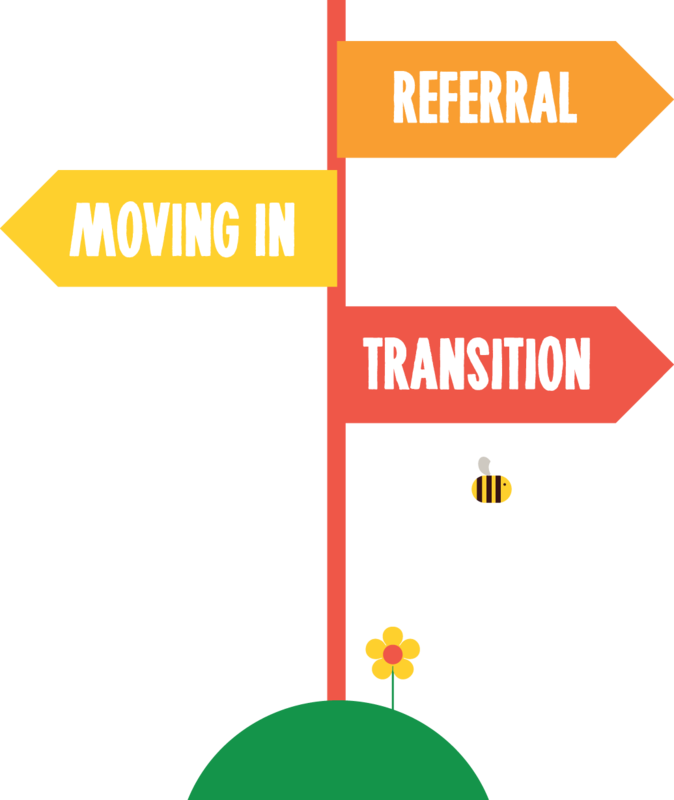 We know how difficult transition can be for all that are involved in the process, particularly the person themselves and their family and carers, so we recently re-developed our handy little guide. 'A guide to finding the right school & beyond' is conveniently sized to allow you to take it along to meetings and has checklists, jargon buster pages and a notebook section to hopefully make it a useful reference tool for you. If you'd like to receive a copy please get in touch and we'll post one out to you. You can view the electronic version by clicking on the image to the left or the link above.